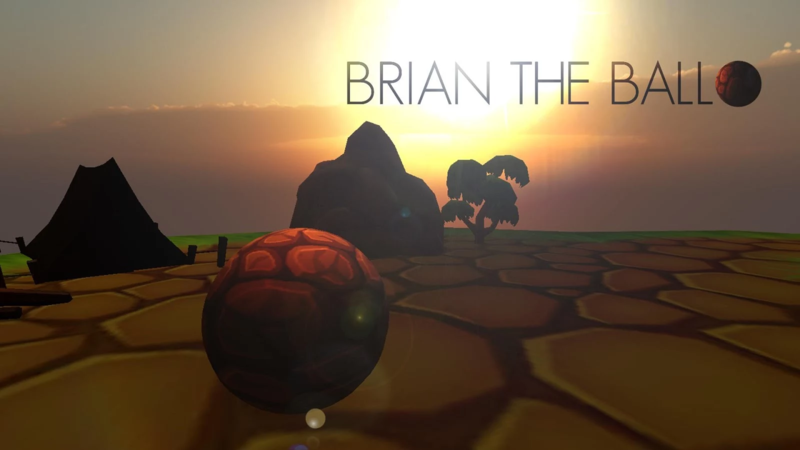 Brian the Ball is a VR adventure that takes advantage of Head Mounted Unit technology. Grab a Google Cardboard or a Durovis Dive headset and enjoy this game! No controller needed! 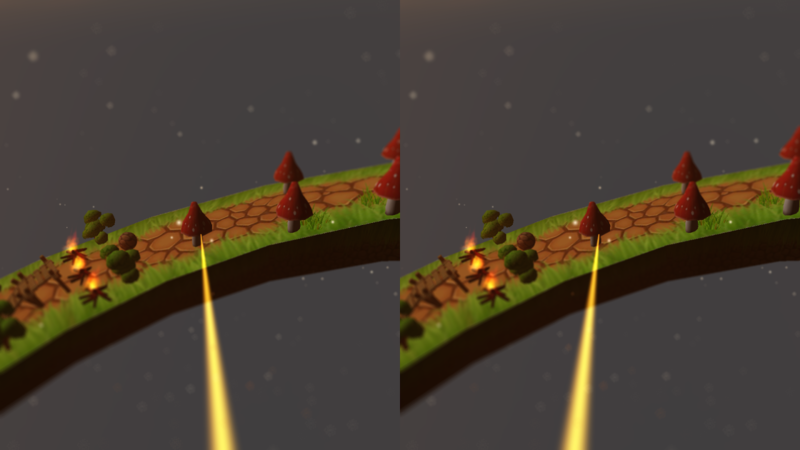 Just your phone, your google cardboard (or other vr headset) and your wobbly bobbly head! I would recommend sitting in a swivel chair while playing, or standing somewhere where you can turn around freely. This game is developed by me in my spare time and I hope to expand the game to many more levels! At the moment, the game is quite short but your donation helps to fund the design of more levels and more adventure! If you would like to donate to the project, please check out the kickstarter page! 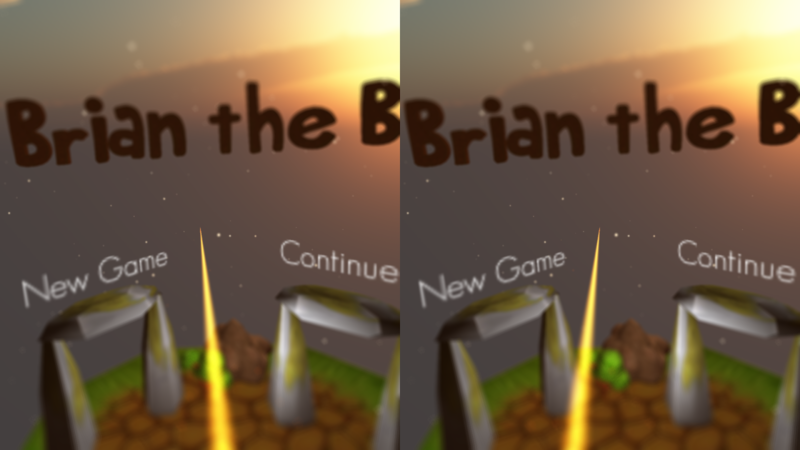 I do hope you enjoy playing this game as much as I enjoy making it and I hope you will stick around to take Brian on more adventures. In the first chapter, we meet Brian. Brian starts off on a routine journey through the forest to get back to his village. But the trail is perilous and full of danger! In the upcoming chapter of Brian the Ball, Brian discovers his village has been decimated by a forest fire. Brian will have to be extra careful navigating through tricky terrain and avoiding dangers at every turn. He will have to outrun a huge forest fire in a thrilling scene to cap off the chapter! The launch of the first 3 chapters of the game is scheduled for late January of this year with more levels to be added continuously!